Printed publications: You is for University and The Maya: Living in the 21st Century. Becky Wheeler was the Rights and Contracts Manager and the joint Marketing Manager of Lamplight Press. 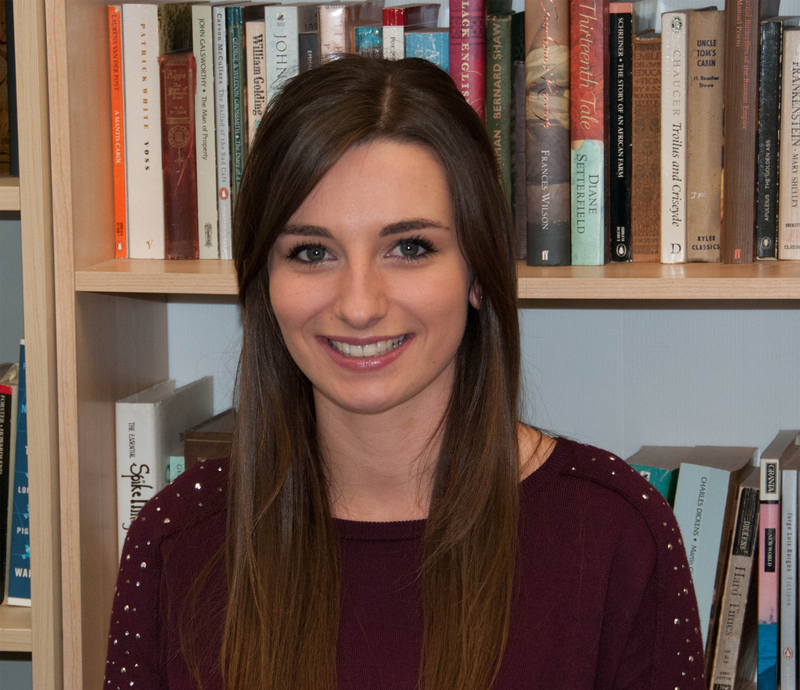 Becky has had various work experience in publishing Marketing Departments and she has an active interest in the law. She would love to work in the legal area of publishing, or in marketing in the creative industries. 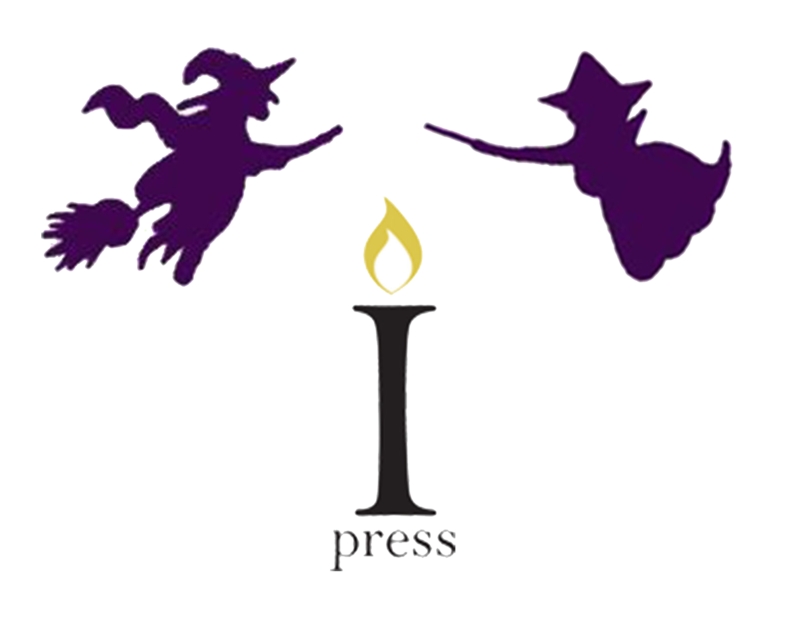 Maria Convey was the Editorial Manager of Lamplight Press. Maria has freelanced at Pearson in their Primary Editorial Department and has also spent time in other departments involved in the publishing process. 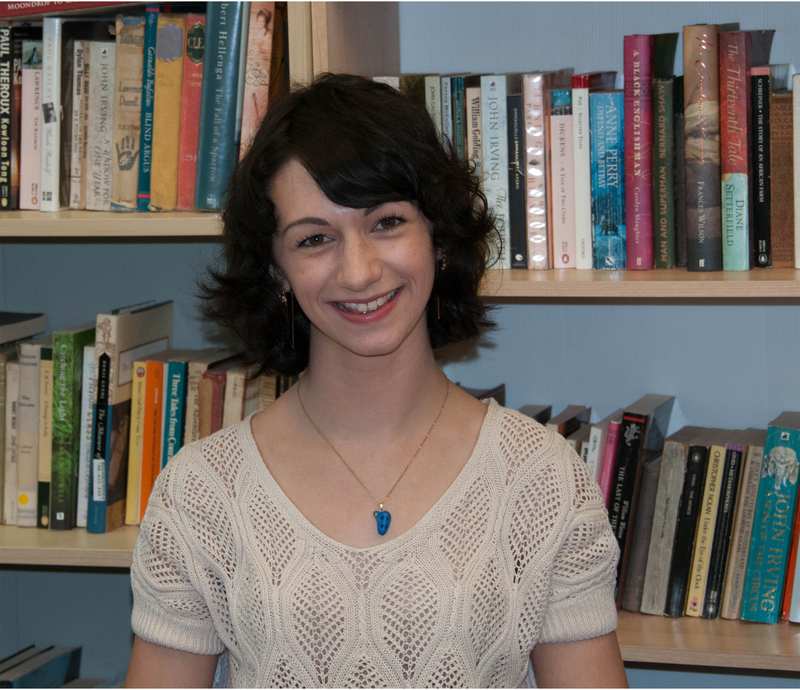 Maria intends to pursue a career in publishing, particularly in editorial, and would love to focus on children’s educational publishing. 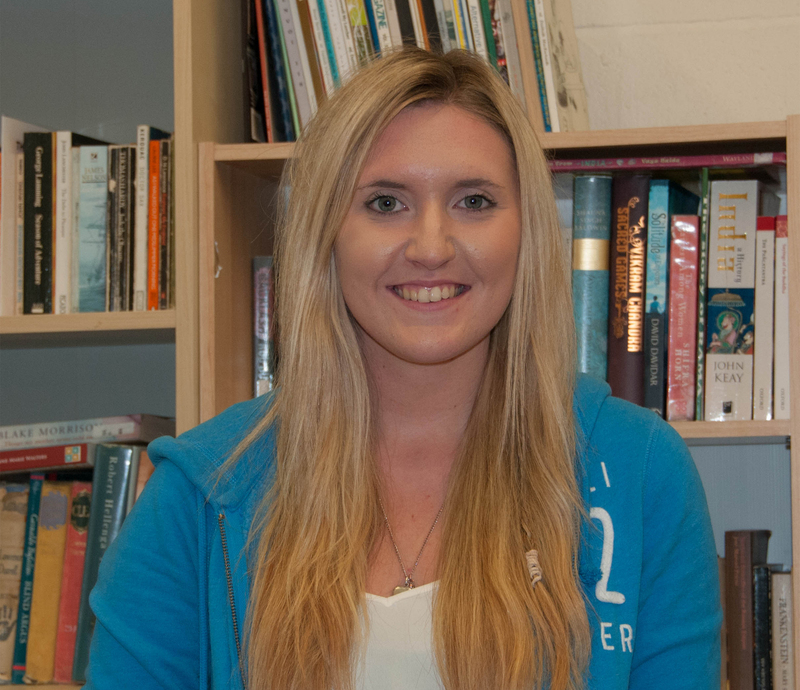 Becky Denton was the Admin and Communications Manager, and is now in her final year. Becky has undertaken relevant work experience in specific departments and is continuing to expand her knowledge of the industry. 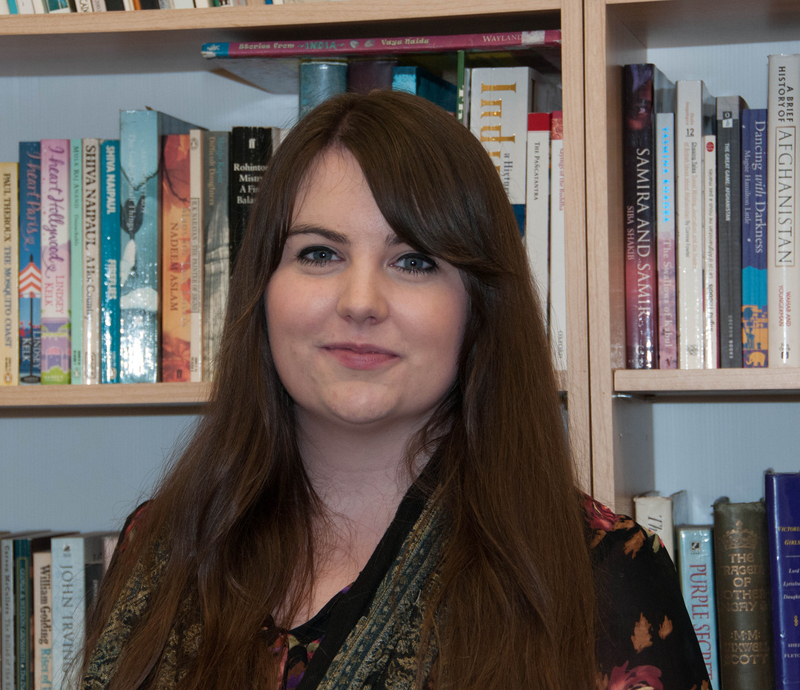 When she graduates in 2015, Becky would like a position where she has to work with all departments, and she has a particular interest in the marketing of fiction books and theatre productions. Joey Amoah was the Digital and Multimedia Content Manager in addition to the Finance Manager of Lamplight Press. 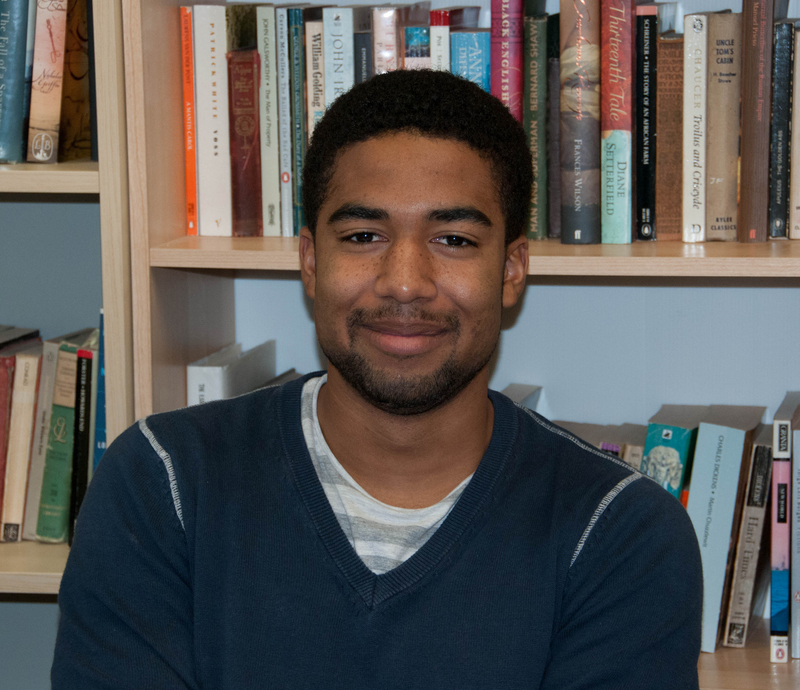 Joey worked for ESPN in his placement year and has also gained valuable work experience with Random House. 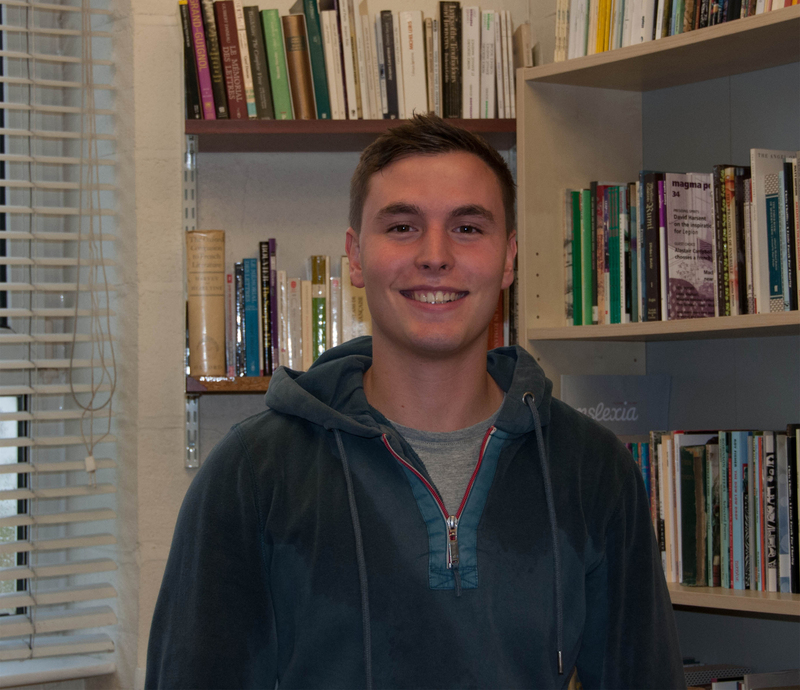 Within the university, Joey also gained work experience as the producer for Loughborough Students Union TV, and was also the Media Secretary for the university’s Handball club. 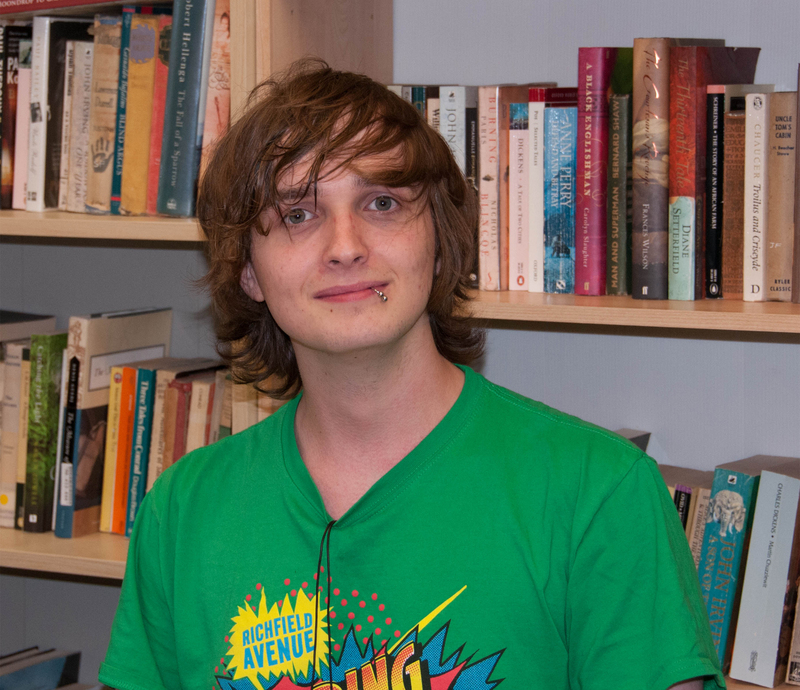 He would like to pursue a career in either media content creation or digital publishing, with a particular focus on interactive storytelling in adult fiction. Sian Caton was one of the Social Media Managers of Lamplight Press. Sian has interned in the Publicity Department at Bloomsbury which gave her an insight into how social media is used as a major publicity tool. Sian hopes to go onto a career in publicity or communications, ideally within a publishing company. David Keown was the Webmaster at the press. 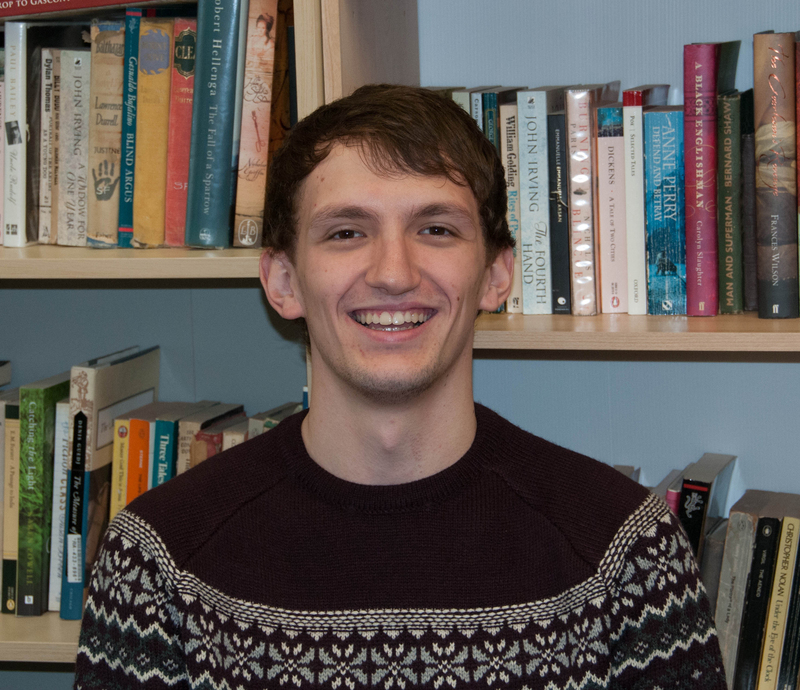 David has previously completed two weeks of work experience at Pearson in their Primary Education Department whereby he gained experience across a variety of different aspects of the publishing world. He would like to pursue a career in publishing, ideally in creative and fictional works.